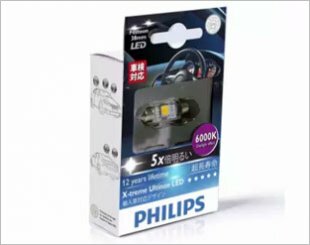 LEDs (Light-Emitting Diodes) light bulbs are gaining popularity for use in automotive lamps. 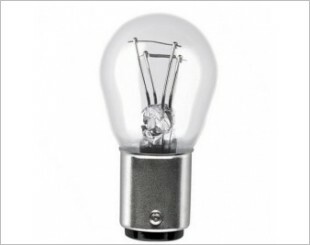 They offer very long service life, extreme resistance to vibrations, and can be installed in tighter areas as compared to most bulb-type assemblies. 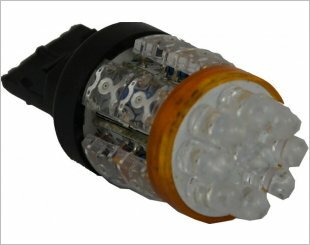 LED bulbs do not emit heat and may create a potential risk for adjacent assemblies and connectivity cables. 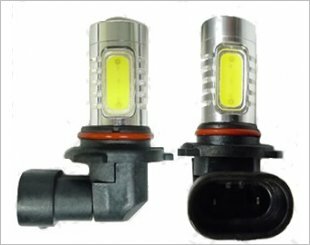 However, with the right thermal design and intensity requirements, LED bulbs are widely adopted for signal lights, daytime running lights, brake lights and dome lights. 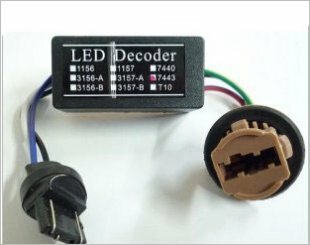 Moreover, the small size of LEDs allows for variety of shapes and assemblies, which allows an added dose of styling to both the interior and exterior. 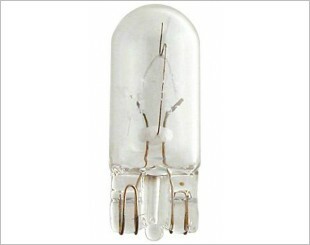 The longest lasting halogen bulb without compromise on light output. Takes automotive lighting technology to extraordinary lengths by shining over 1000 feet of usable light. 1.7" round, compact, lightweight, powerful. 360 degree LED bulbs allows drivers behind you to stop 6 feet sooner from 60mph. With the brightness of LED light, Philips LED bulbs with 6000K daylight color temperature and high power light ensure ultimate interior visibility. 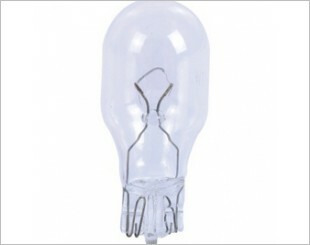 High-quality light bulb applicable to signal, stop, boot, door and glove compartment. 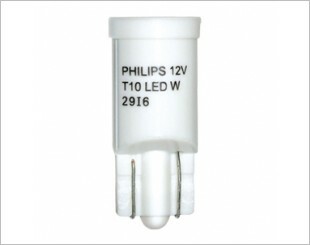 Philips T10 LED bulbs with 6000K daylight color temperature and high power light ensure ultimate interior visibility. 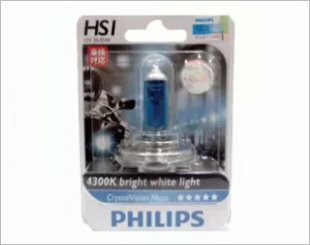 Philips Crystal Vision headlight that provides a 4300K bright white light to motorcycles. 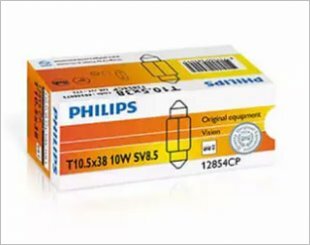 Greater visibility, low power consumption. 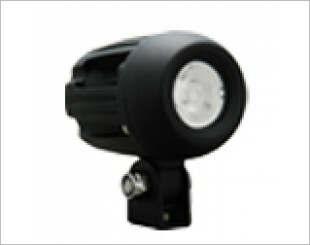 Provides bright light with wide angle. Provide 30% more light on the road. 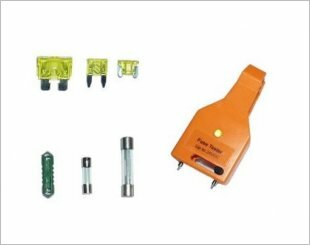 Can be use on different type of fuses. 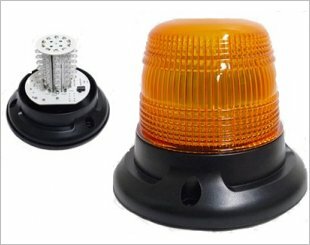 Used for urgent warning light. 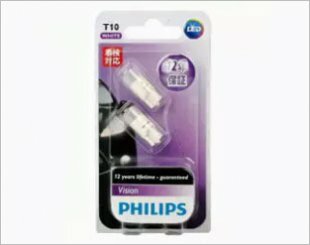 Solves the problem with new LED flickering. 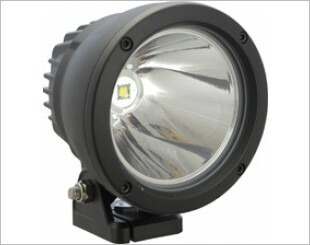 Super bright LED light with metal body.